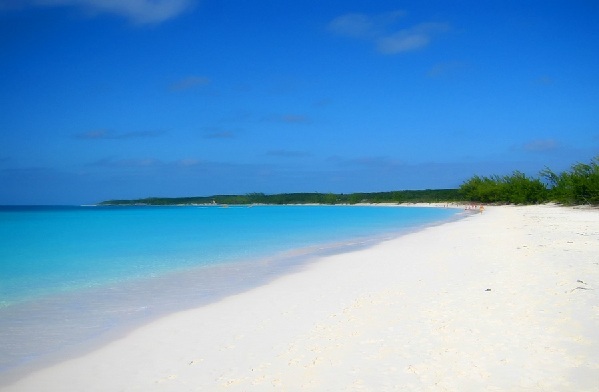 Half Moon Cay is an island in the Bahamas that is owned and operated by Carnival (Holland America) Cruise Lines. Half Moon Cay is located near Great Abaco Island and was formerly called Little San Salvador Island. 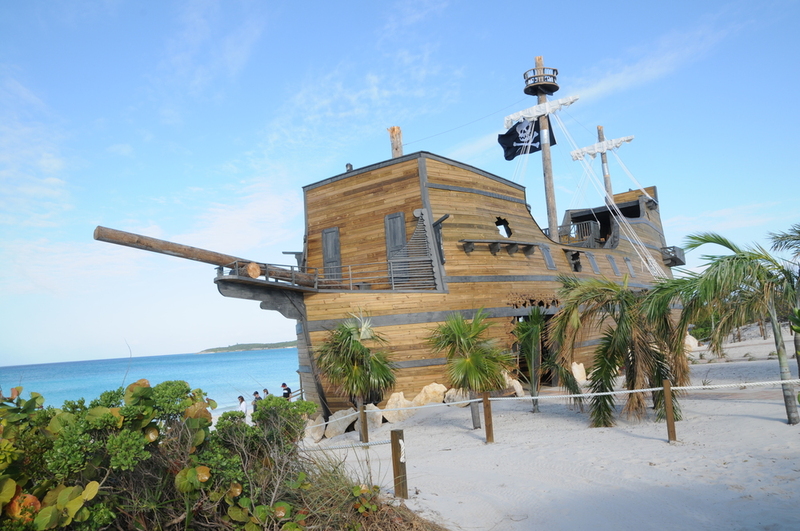 Half Moon Cay invites cruisers to enjoy balmy tropical weather, relaxation and recreation on a private Bahamian oasis. Enjoy the sweet Bahamian breezes to the rhythms of calypso on this private island paradise. Cruises to Half Moon Cay deliver you to a sun-drenched island hideaway where you can play in the turquoise seas, ride horseback on powdery white sand, and encounter live stingrays. The entire 2,400 acres of Little San Salvador Island is an international bird sanctuary and nature preserve. Only two percent of the island has been developed—and the other 98 percent will remain pristine wilderness. Carnival cruise ships frequently anchor off the island and bring passengers ashore by tenders. To disembark to Half Moon Cay you will have to board a tender boat since there is not a cruise ship dock at Half Moon Cay. 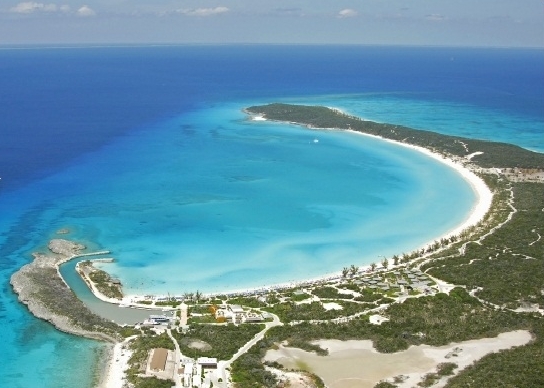 Half Moon Cay is in the Eastern time zone on the same time reference as the east coast of the US. English is the language of the Bahamas, including on Half Moon Cay. The US dollar is the official currency of the island however the only place on Half Moon Cay that accepts cash is the small Straw Market souvenir shop run by local Bahamians and hair braiding. 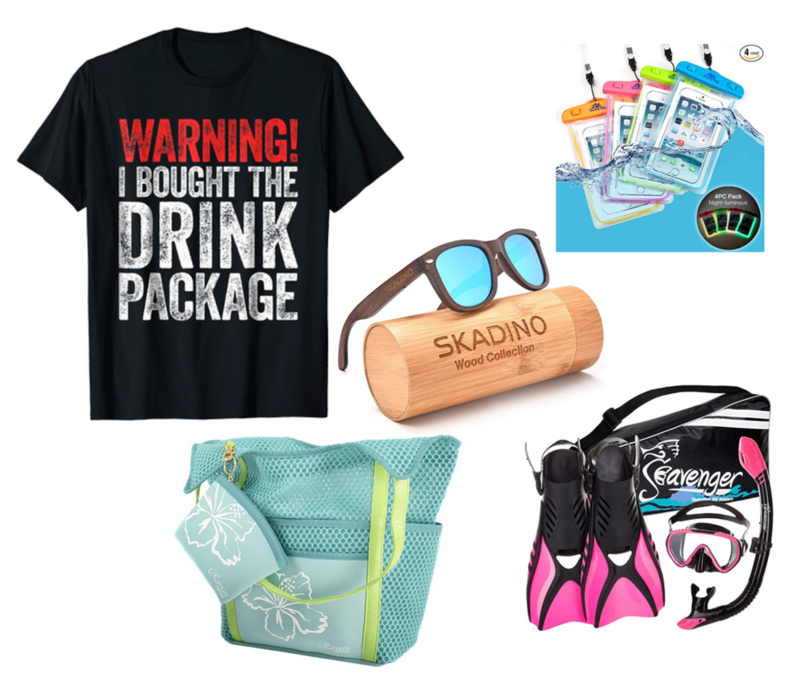 All food on the island is included in your cruise package and all others purchases or activities require your Sail and Sign card (Stateroom key) and are charged to your on board account.